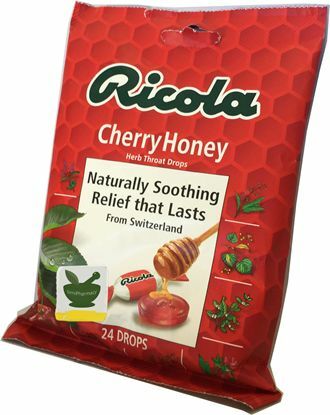 Relieve irritation and soreness in your throat and calm your cough with Ricola Honey Herb Throat Drops. 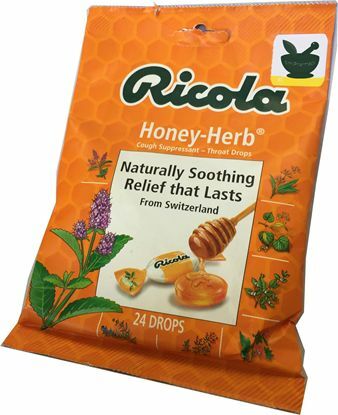 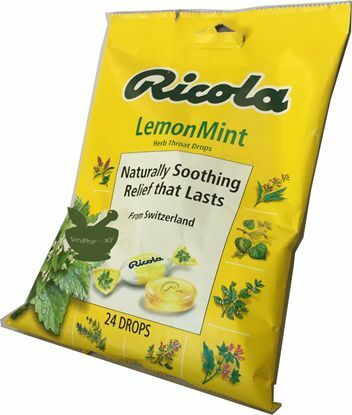 These delectable herb drops are made with Ricola's secret blend of 10 Swiss herbs and a gentle touch of honey for a fresh, crisp taste. 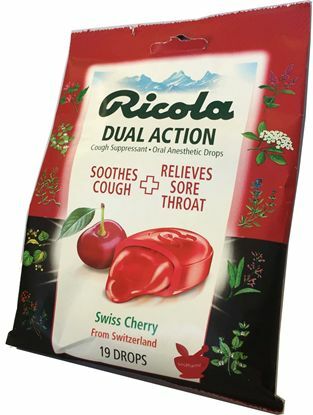 They are also infused with menthol, a natural cough suppressant that helps soothe minor throat and mouth irritation.